Home / ShopAll prices are final and additional VAT will not be charged. 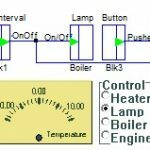 / SCADA Software / AltonaLab SCADA software, Standart licence. AltonaLab SCADA software, Standart licence. 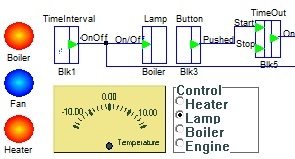 SCADA software for industrial automation. AltonaLab is a graphical CAD environment, suitable for design of different kinds of digital and analog processes. The system has TCP/IP Server which allows remote control through a mobile phone. The access is password protected. It is possible the values from the controlled processes to be visualized on the phone. AltonaLab SCADA software, Basic licence.